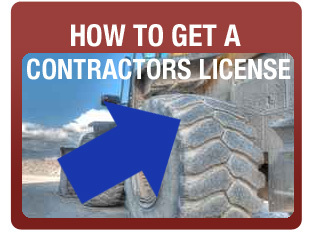 You can do all trades with the General Building Contractors License and sub out what you don’t do. 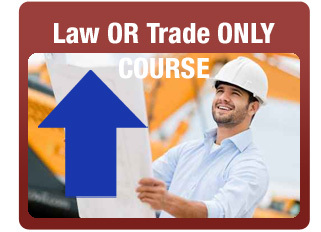 Now is the time to get the Most Popular California General Building Contractors B License. 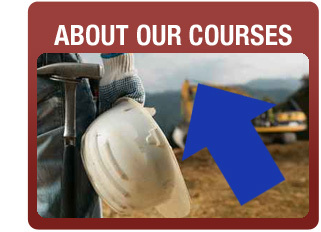 Learn, Practice & Prepare For The Exam – Sign up Today!